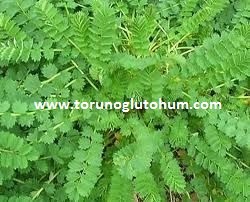 Potarium Sanguisorba Feed Plant Growing Species: Perennial It is a bait plant. 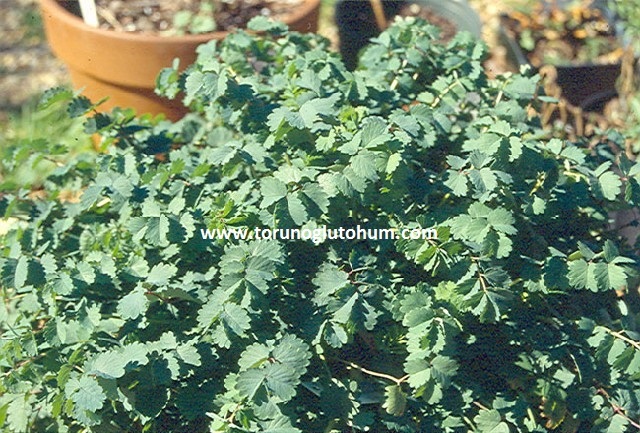 Potarium sanguisorba can reach 50-70 cm dye. 2-3 kg of seed is planted. 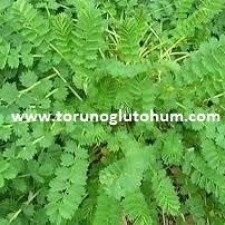 It is a kind of feed plant used in artificial pasture and pasture improvement. 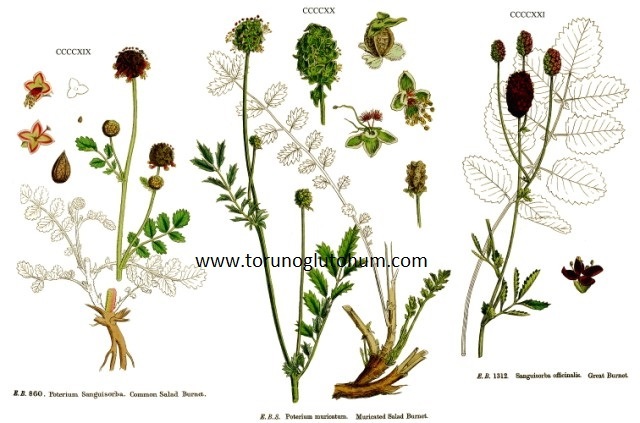 The meadow button is a pasture seed that is resistant to drought and diseases. 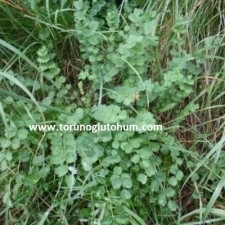 Korunga is a pasture plant that is resistant to root damage seen in forage plants. 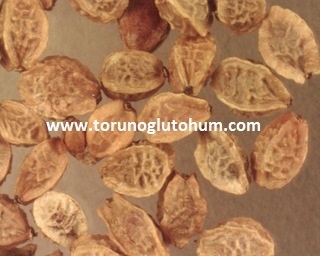 Potassium sanguisorba pomace has 15.5% raw protein.